Located at the highways A7 Ulm/Kempten and A96 München/Lindau and near the Allgäu Airport Memmingen we offer best conditions for different kinds of meetings and conferences. 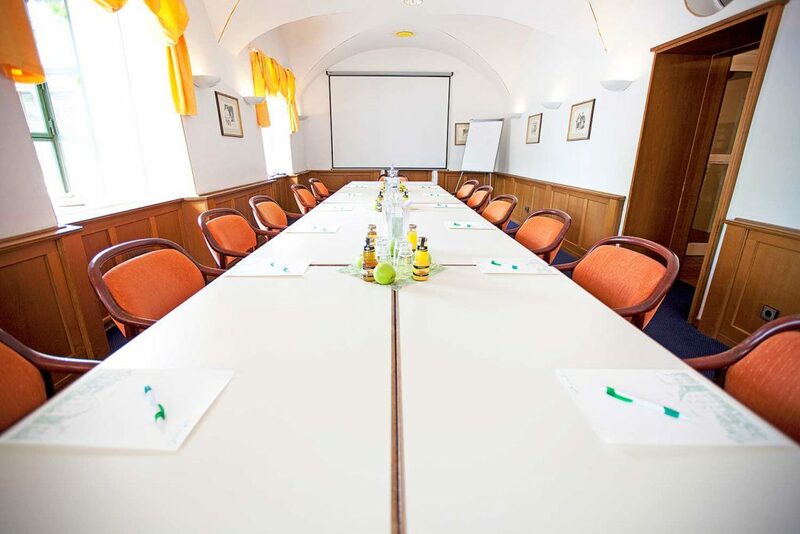 Our hotel offers you 3 bright conference rooms with flexible furnishing and a capacity of up to 30 persons. The rooms, equipped with modern communication technology, create best conditions for successful meetings and events and guarantee you motivated work in a relaxed atmosphere. During your break, tasty-light menus will help you to get new energy. After a short walk through the near town park you will have the best ideas. Also private family celebrations like birthdays, class meetings or any kinds of jubilees are possible. We will help you to organize your perfect event. Are you more persons? The “Stadthalle Memmingen” and the “Kattunfabrik”, situated next to our hotel, provides space for up to 275 persons. Please contact us for the organization! We fulfill your wishes with pleasure.